Three years after she was exiled from her tribe, Mara has graduated from the Order of Khatar and is ready to pledge herself to someone and protect them until death. After a strange turn of events, she finds herself as the bodyguard of a noblewoman in the Empire’s capital. But when it becomes more dangerous than Mara expected, she will have to come to terms with her past in order to save her future. 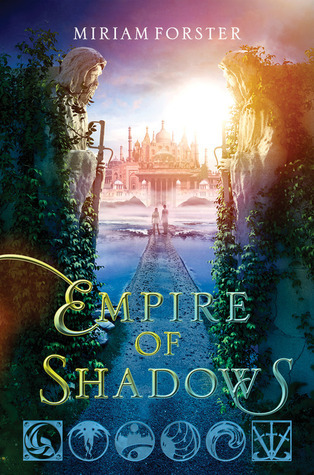 A high-stakes adventure in a beautifully imagined world, Empire of Shadows is the heart-pounding prequel to City of a Thousand Dolls, though it can also be read as a stand-alone novel. Thianna and Karn are from two different worlds. Thianna is half human, half frost giantess, and feels like she doesn’t belong. Karn is a human boy who doesn’t want to learn how to run a farm, and would rather play the board game Thrones and Bones. The two of them quickly become friends after they are forced to flee into the harsh Norrongard wilderness. 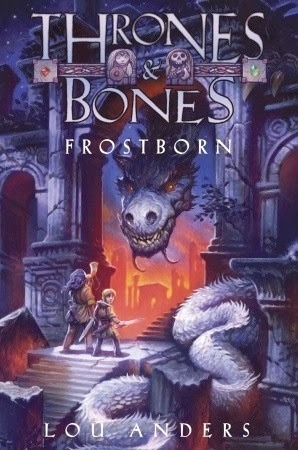 Frostborn is the first book in a Norse-inspired fantasy series that has everything from trolls to dragons to the walking dead. Sabine has a secret. She lives two lives. Every night, at exactly midnight, she “shifts” and lives each day twice. 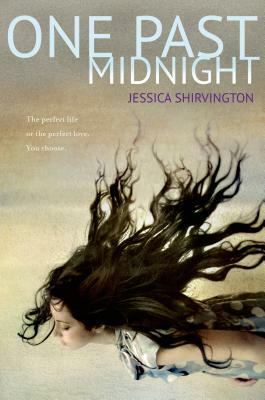 All Sabine wants is to have one life, but to do so she must give up the other. This book has a powerful message about being happy with what you have. Sabine’s tale will have readers absorbed in it, and leave them wondering what will happen next. So says the stranger on the station platform. 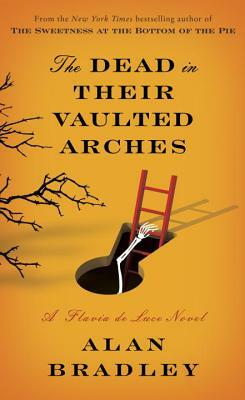 Before Flavia de Luce can find out more, the stranger has an unfortunate accident. Her mother, Harriet, is coming home to Buckshaw to be buried and to distract herself from this pending reunion, Flavia retreats to the attic, unearthing an old reel of film and realizing it is footage of her mother and father in happier times. As Harriet’s funeral draws ever closer, questions crowd Flavia’s mind. Who shot the footage? How many branches of the de Luce family are there? And why on earth are those in the know all talking about pheasant sandwiches? When Flavia hatches a plan to resurrect her mother and the de Luce fortunes, the scheme veers off course but Flavia and her trusty bunsen burner are about to learn a shocking secret that could take her away from her beloved Buckshaw forever. 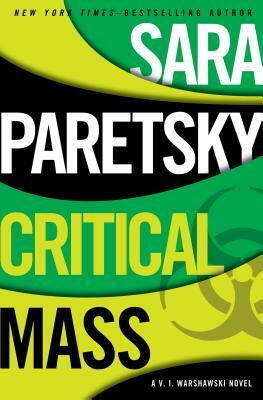 V. I. Warshawski (or Vic to her friends) is drawn into the investigation of a missing meth addict and her genius son. Vic’s longtime friend Dr. Lotty Herschel shares a past with the missing woman’s grandmother. What seems like a simple addict-on-the-run case turns complicated as Vic uncovers connections between the great-grandmother and a Nobel-winning Austrian scientist who worked on the Manhattan project. And her investigation is ruffling some pretty high-level feathers . . .
Not many books can make me laugh out loud at four in the morning, but this one did. Meet Don, a distinguished geneticist high on the Asperger’s continuum who’s decided it’s time he found a wife—using scientific methods, of course. Meet Rosie, a feminist, extroverted barmaid who’s searching for the identity of her biologic father. Meet Gene and Claudia, two psychologists attempting to co-exist peacefully in an open marriage. Told in the pitch-perfect voice of someone wired “differently” who has coped with his differences through his intellect, compulsive interest in his career, and an even more compulsively scheduled life, this is a love story that is also a tale of coming of age in middle age. It is crisply written, the characters are complex and fully conceived, the dialogue is both clever and compelling, as is the plot. But most of all it is hilarious. Uproariously so. Save Simsion’s novel for the aftermath of some personal disaster when you’re sure nothing will ever make you laugh again. 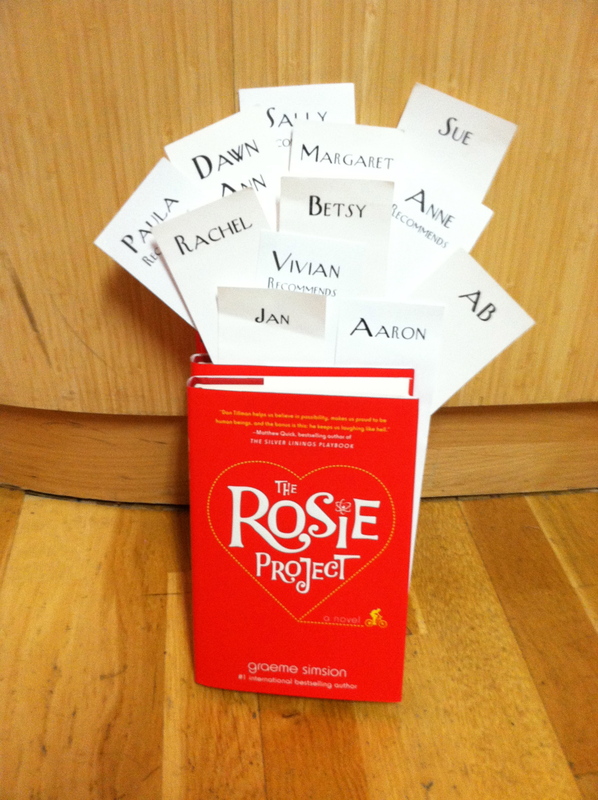 The Rosie Project will, I guarantee. Editor’s note: Graeme Simsion will be at TKE on Saturday, December 7, at 7 p.m. to read from and sign a staff favorite we’ve picked as best stocking stuffer of the year. Tonight we will be reading The Lorax. Amazingly, when it was first published in 1971, sales of The Lorax were slow. The environmental movement wouldn’t take off for another ten years or so, but Ted Geisel was already telling friends that it was his favorite of his books. 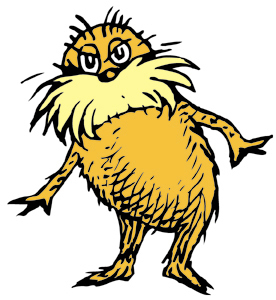 Filled with some of the best Seuss nonsense word–like miff-muffered moof and gruvvulous glove–reading The Lorax out loud is fun when I twist the words, say them slowly, and then watch the eyes of the children grow wide. But no Seuss word may bring greater giggles, or more reproach, than Thneed, which, as we all know, is A Fine-Something-That-All-People-Need! Don’t remember what a Thneed is? Come on in Thursday at 7:00 p.m. and find out!